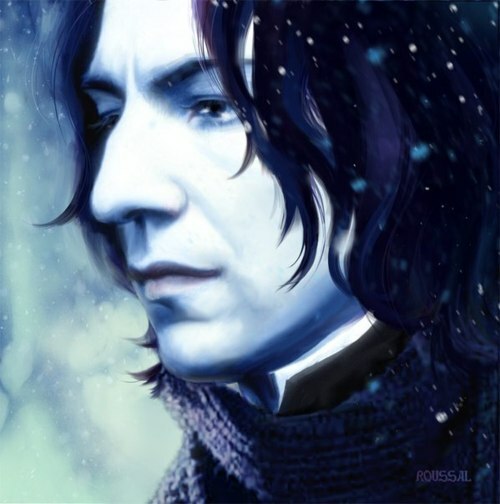 severus snape. . Wallpaper and background images in the severus snape club tagged: severus snape harry potter alan rickman potions master half-blood prince roussal. Beautiful work. The lips are very sensual. Wow! This would make an awesome icon for this spot!